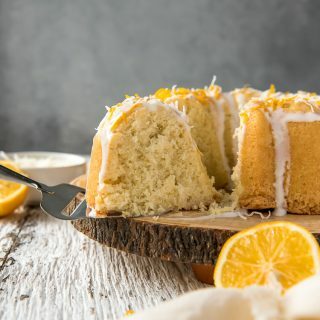 Citrus lovers rejoice – this tender Coconut Lemon Pound Cake is right up your alley! Made with fresh Meyer lemon juice and zest, coconut milk, and shredded coconut, this super moist, smaller-sized bundt cake is perfect for a Sunday brunch or after-dinner dessert. What the what, Spring has arrived. Can you even believe it? Having experienced frigid winter temps myself a couple of weeks ago, I’m absolutely convinced that we all need to throw our calendars out, fire that groundhog, and bury our heads under the covers for a few more weeks. I say that, of course, as I enjoy the nice 70ish degree breeze that’s blowing through my windows at the moment. But just because we’ve been enjoying the change of season in Florida for a while already doesn’t mean I’m ready for it! Who am I kidding. As much as I love winter, bring on those Spring flavahs! JUST TAKE ME TO THE COCONUT LEMON POUND CAKE ALREADY! 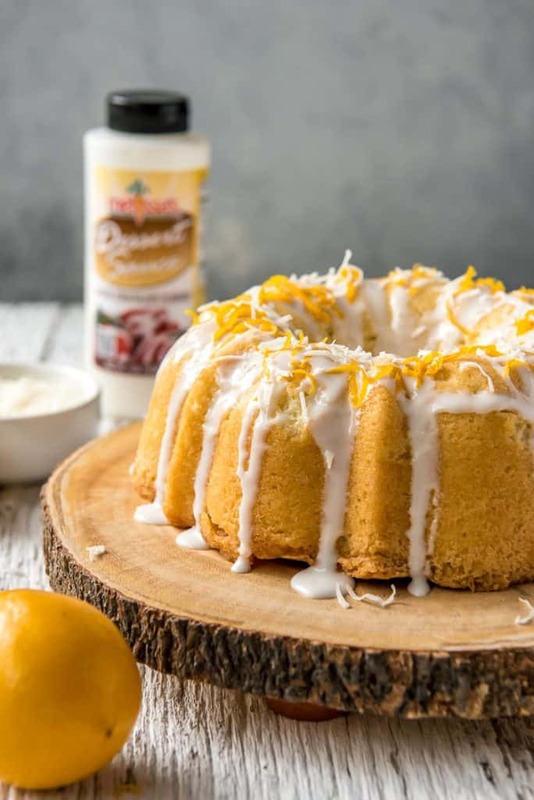 If you’d rather skip my (pretty darn helpful) tips and tricks, essential cooking info, and similar recipe ideas – and get straight to this deliciously easy lemon pound cake recipe, just scroll right on down to the bottom of the page where you can find the printable recipe card! There’s something about a from-scratch pound cake that takes me back. 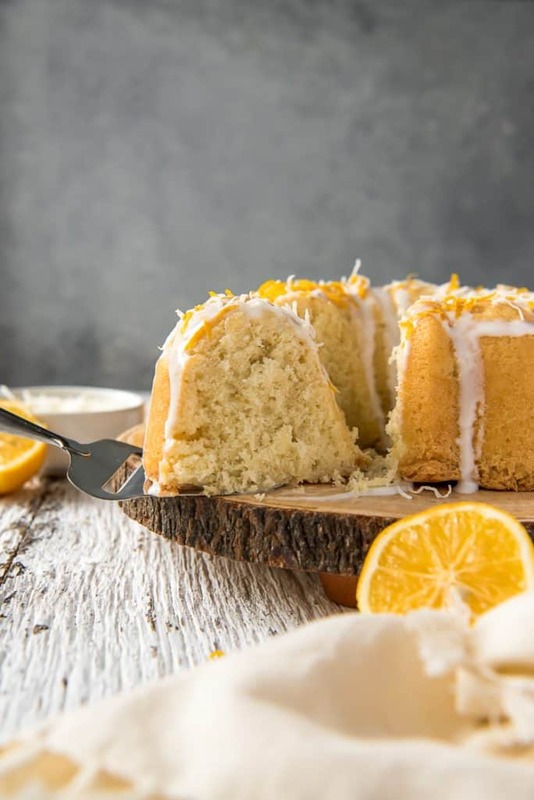 This Coconut Lemon Pound Cake was developed using her pound cake base, which is much fluffier than your standard 1:1:1:1 cake. That being said, I guess that only loosely makes this a pound cake…but I’m still rolling with it. It’s moist, tender, and jam-packed full of lemon & coconut flavors. And it’s way better than the mass-produced one they’ve got at Starbucks. Just sayin’. 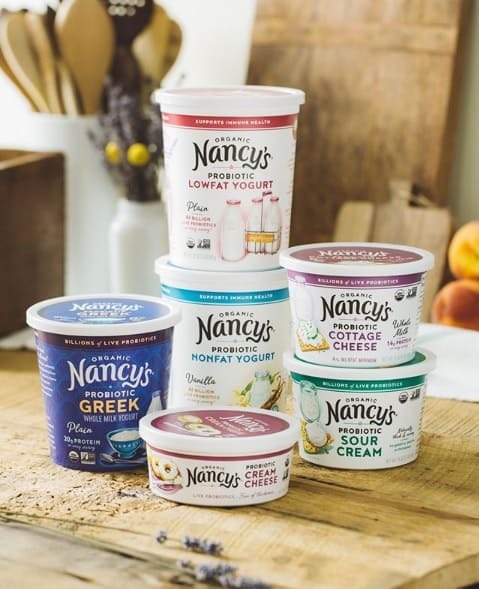 Plussssss it’s the perfect dessert to usher in Spring with! 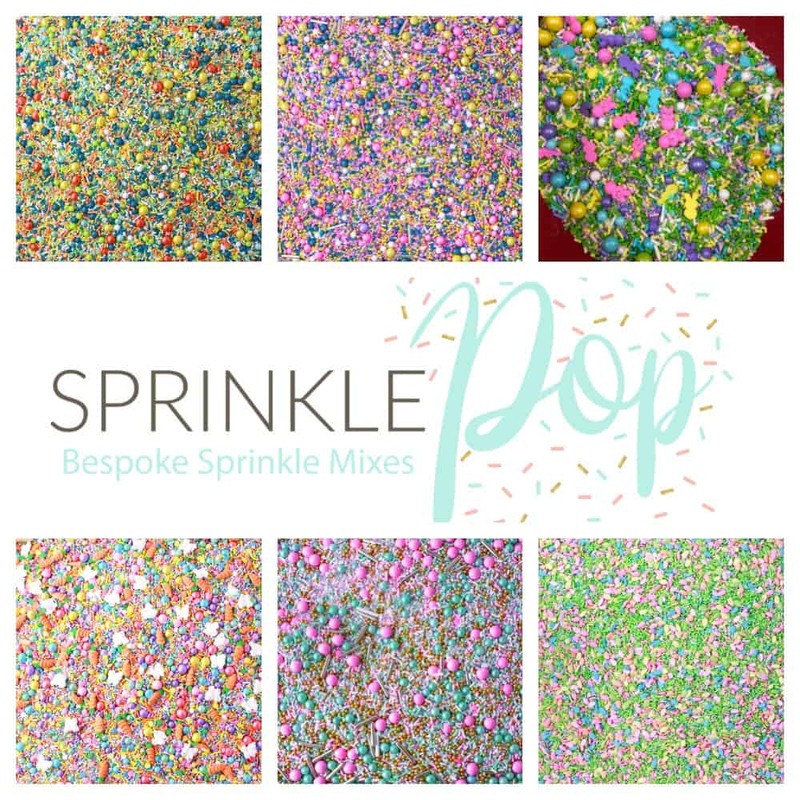 Speaking of Spring – welcome to #SpringSweetsWeek 2019 hosted by Heather from Hezzi-D’s Books and Cooks and Christie from A Kitchen Hoor’s Adventures! 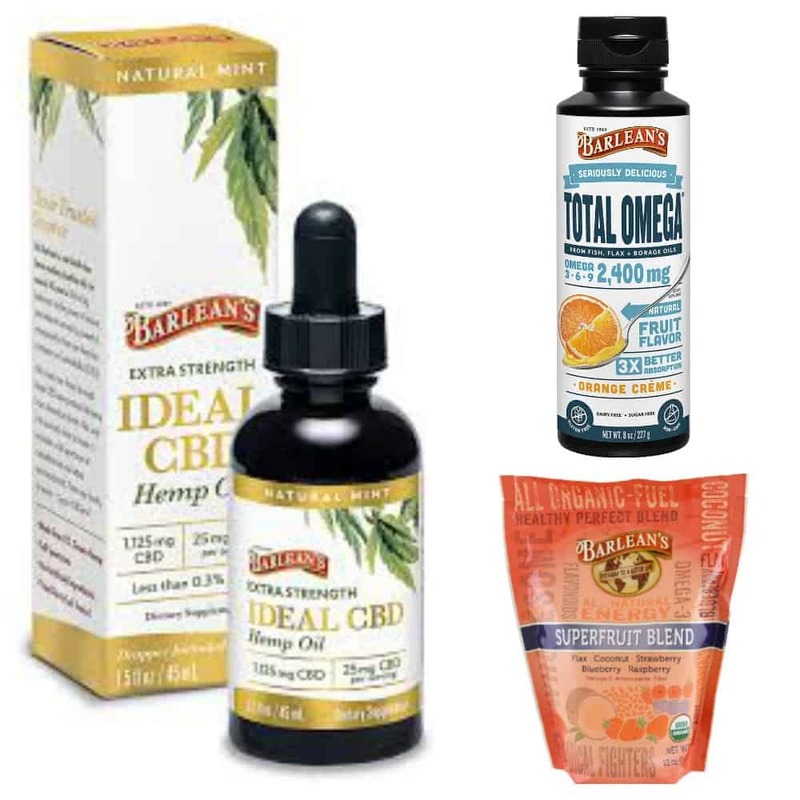 We have an incredible giveaway going on this week – just scroll down below the recipe to see just what you could win! This Coconut Lemon Pound Cake was made possible in part by Melissa’s Produce, a company I truly freaking love. 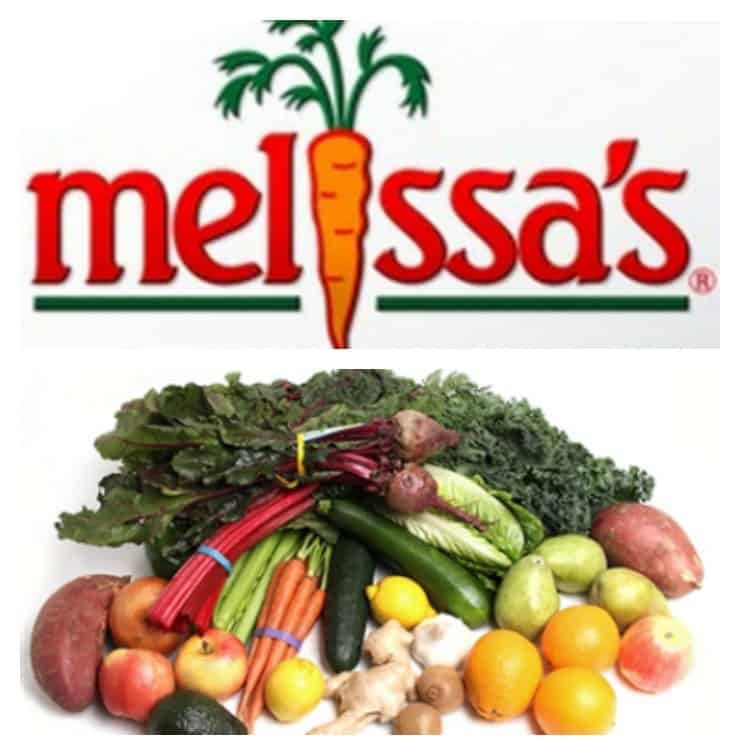 I cook and bake with produce very often, and when I can’t find a particular fruit or veggie (since my tiny town has no Whole Foods or Earthfare), Melissa’s always comes through for me! 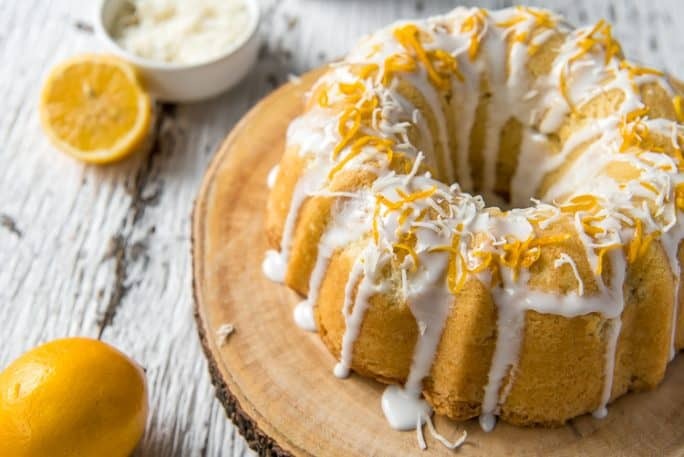 How Do You Make Coconut Lemon Pound Cake Moist? This pound cake will already be yummy, but the key to making it super moist is in the lemon juice drizzle! As soon as the cake come out of the oven, it is drizzled or brushed with a lemon simple syrup that can be made as sweet or tart as you want. 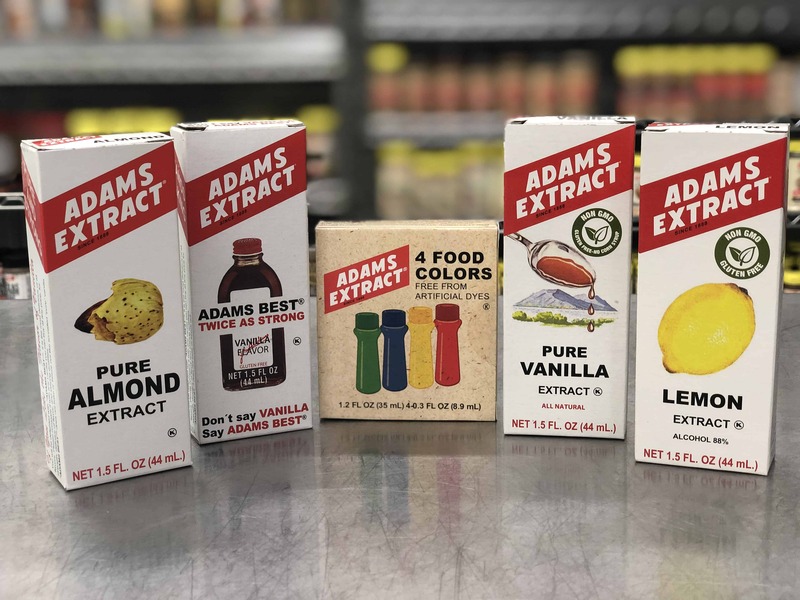 I use a 1:2 ratio of lemon juice to simple syrup for a nice sweet-tart taste. Add more or less lemon juice to your tastes. First, preheat your oven to 325 degrees F and prep a 6-cup bundt pan by coating it with nonstick cooking spray. Next, combine flour, salt, and baking soda together in a bowl. Place granulated sugar and butter in another bowl and cream it for about 4 minutes with an electric mixer until it’s light and fluffy. Add the eggs one at a time, beating each one well before adding the next. Then, mix in the flour mixture and coconut milk in separate additions, beginning and ending with the flour mixture. Beat until it’s just combined, then fold lemon juice, lemon zest, and shredded coconut into the batter. Next, pour the batter into the bundt pan. Bake for 40-55 minutes, or until a toothpick inserted into the center of the cake comes out clean. Upon removing the cake from the oven, poke several holes in it with a wood skewer. Drizzle the lemon syrup over the holes and allow the cake to cool for 30 minutes before removing it to a rack to cool completely. Finally, when the cake has cooled, whisk the Melissa’s White Chocolate Dessert Sauce and lemon juice together in a small bowl. Drizzle it over the cooled cake, then garnish with lemon zest and coconut flakes. 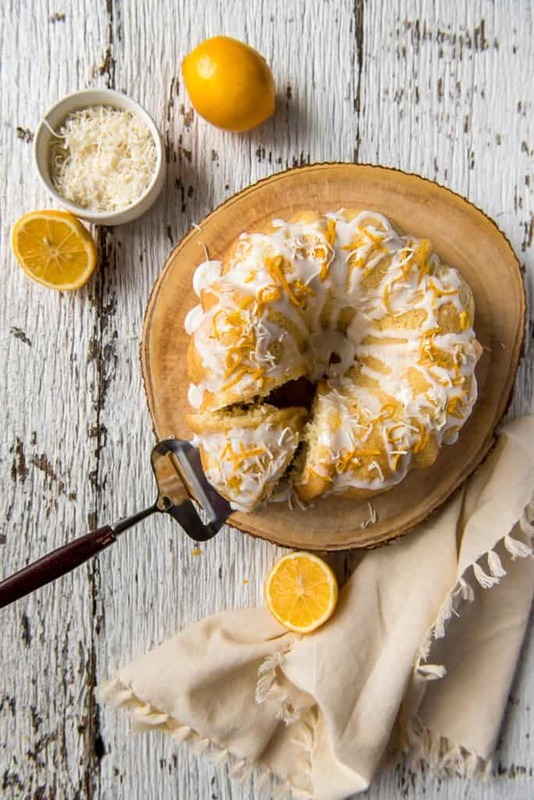 Citrus lovers rejoice - this tender Coconut Lemon Pound Cake is right up your alley! 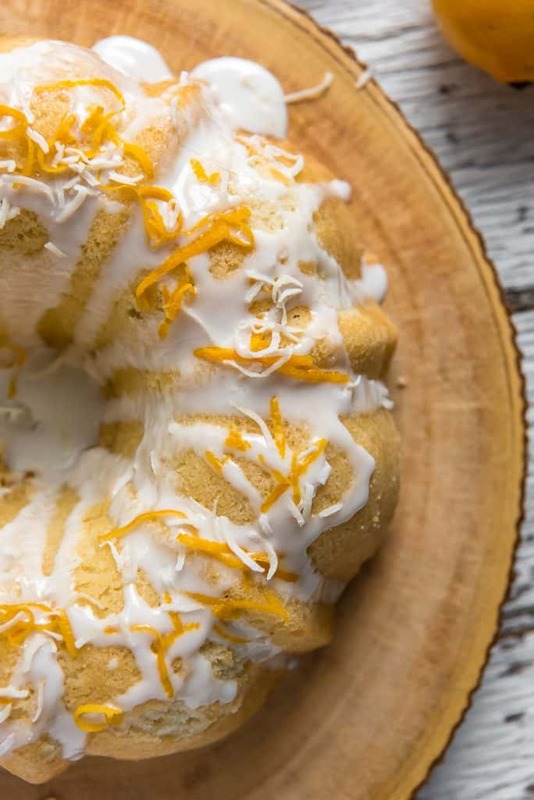 Made with fresh Meyer lemon juice and zest, coconut milk, and shredded coconut, this super moist, smaller-sized bundt cake is perfect for a Sunday brunch or after-dinner dessert. Preheat oven to 325 degrees F. Spray a 6-cup bundt pan with nonstick cooking spray; set aside. In a small bowl, sift flour, salt, and baking soda together; set aside. Beat sugar and butter together in a bowl with an electric mixer until light and fluffy, about 4 minutes. Add eggs one at a time, thoroughly beating each egg before adding the next. Add 1/3 of the flour mixture to the butter mixture and mix well. Pour in 1/2 the coconut milk and beat until combined. Repeat with the remaining flour mixture and coconut milk, ending with flour. Fold lemon juice, lemon zest, and shredded coconut into batter until evenly combined. Pour into prepared bundt pan. Bake 40-55 minutes, or until a toothpick inserted into the center of the cake comes out clean. 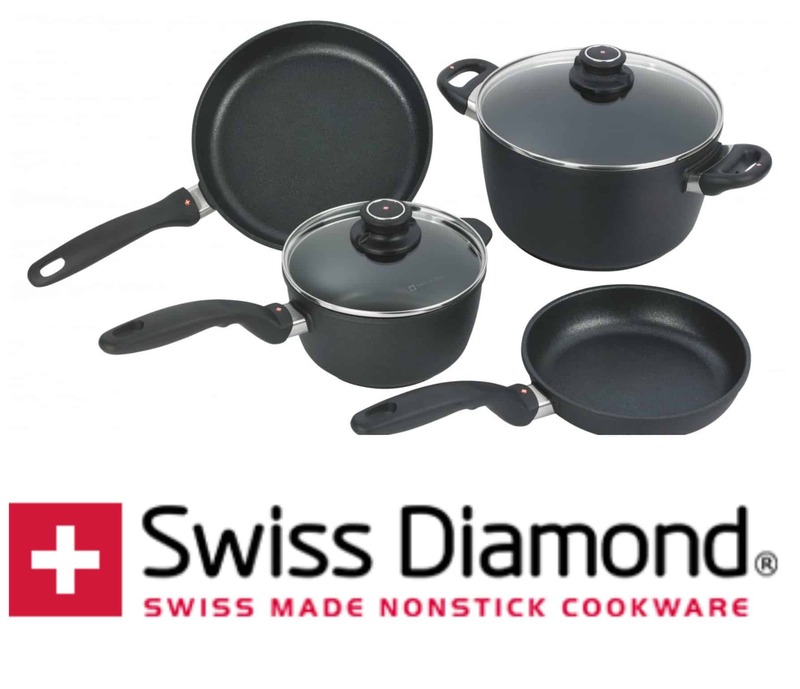 In a small saucepan, bring water and sugar to a boil, stirring frequently, until sugar is dissolved. Remove the pan from the heat and whisk in the lemon juice. Allow to cool slightly. Upon removing the cake from the oven, poke several holes in it with a wood skewer. Brush or drizzle lemon syrup into the holes. Cool the cake for 30 minutes before removing to a rack to cool. In a small bowl, whisk together white chocolate dessert glaze and lemon juice. Drizzle over the cooled cake. Garnish with lemon zest and coconut flakes, if desired. Prize #5: PEEPS is giving one winner a gift card to PEEPS® & Co.! 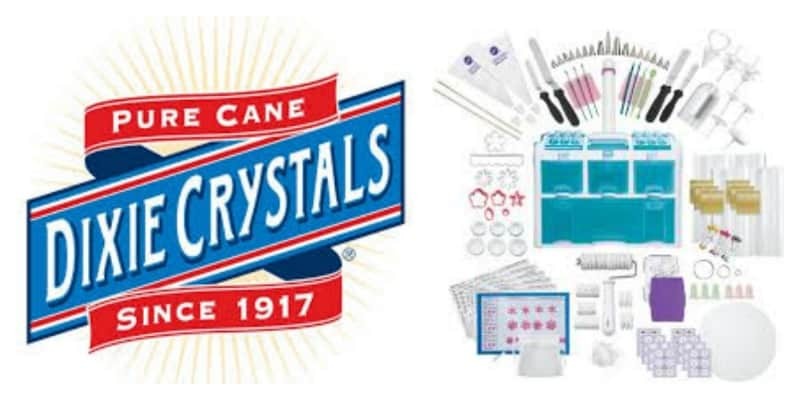 The winner can choose from a variety of delicious PEEPS® & Co candy items as well as apparel. They even have fun gifts like throw blankets, slippers, plush bunnies, and socks. The choice is yours! 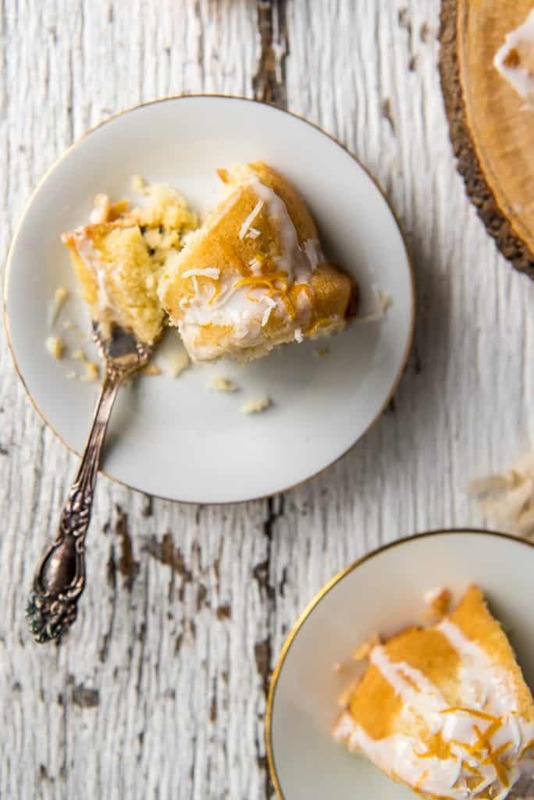 PIN THIS COCONUT LEMON POUND CAKE FOR LATER! Meyers Lemon and coconut sound so good together! Your pound cake looks so moist, I’m in!